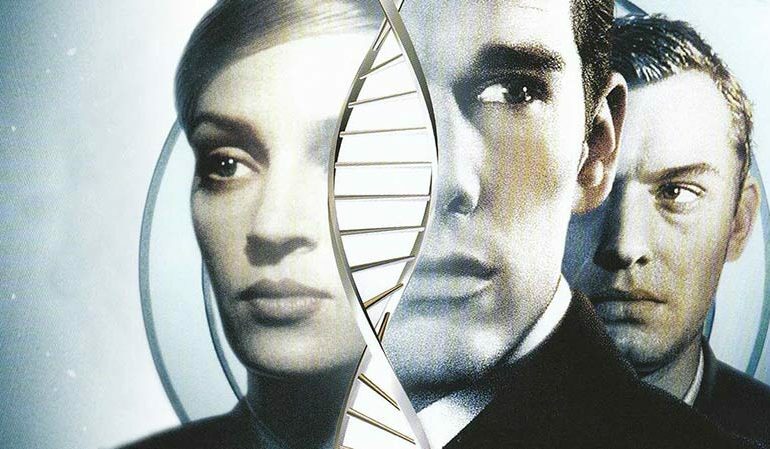 Will women be freed from their biological clocks? Scientists think women in their 50s will routinely begin starting families within the next decade, and 75-year-olds perhaps a decade later, according to a new article about advances in genetic science. The Washington Post has a fascinating article about the science of in-vitro fertilization and what IVF clinics can and can't do today for prospective parents. 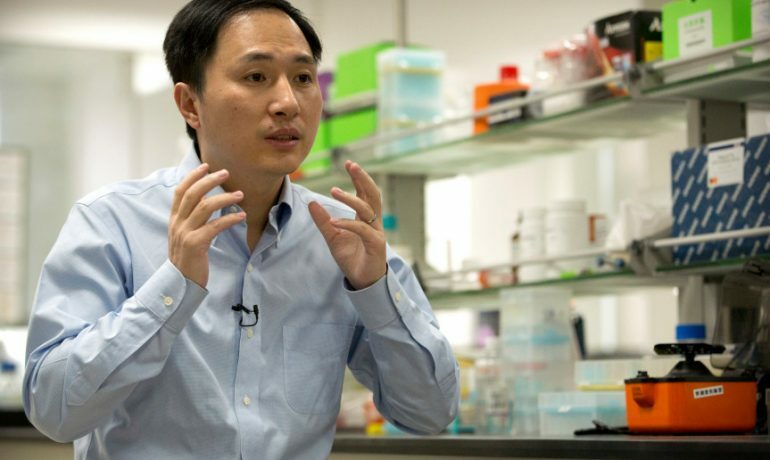 Gene editing by Chinese scientist: Could it happen here? The Chinese scientist who altered the DNA of twin girls at the one-cell embryo stage unleashed an ethical firestorm. Can such a thing happen in the United States? It appears that researchers in China have facilitated the birth of the first "designer baby" – actually babies, twin girls who are supposedly genetically resistant to HIV. But such an advancement is fraught with peril. Fascinating new article in the New York Times Magazine about how gene editing, A.I. and other technologies will transform humanity. The Times sat down with noted experts Siddhartha Mukherjee, George Church, Jennifer Egan, Catherine Mohr and Regina Barzilay. The news about the twin girls in China whose DNA was altered to be resistant to HIV raises ethical questions about how we make babies in the short term and our evolutionary trajectory as a species over the longer term.